Fall in Love with Island Living! 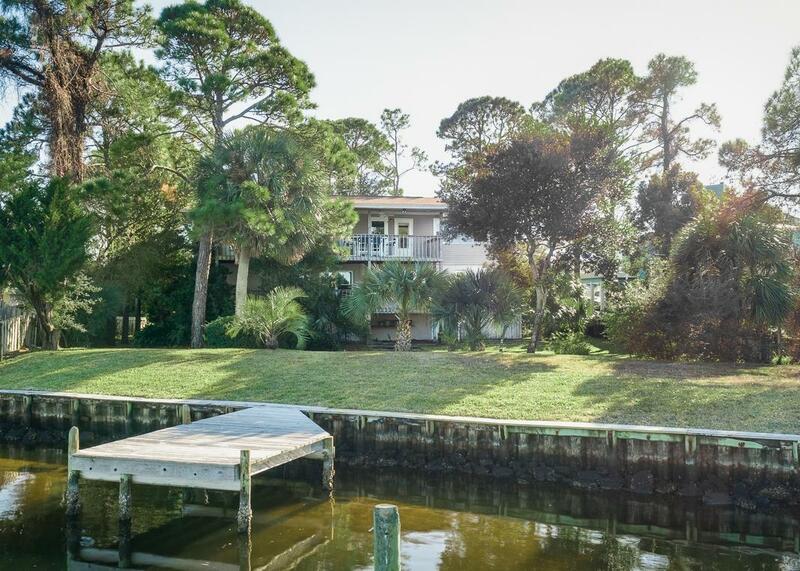 102 ft.on INTRACOASTAL waterway (Santa Rosa Sound )on a large lot ; across the road from public access to the Gulf of Mexico. This home features Brazilian cherry hardwood floors in living room, dining room, kitchen and stairway, man cave, exercise room and 2 large covered decks. Kitchen has granite counter top with accent lighting above and below cabinets. Double car garage plus carport and lots of driveway for all kinds of parking. What a spacious and comfortable piece of NW Florida! Price REDUCTION! And, below appraisal! Here is your chance to beach, boat or just watch the dolphins and barges. Property has a substantial seawall and deep water dock. House has had many upgrades/renovations, plenty of space with all hard floors. This is an OPPORTUNITY!